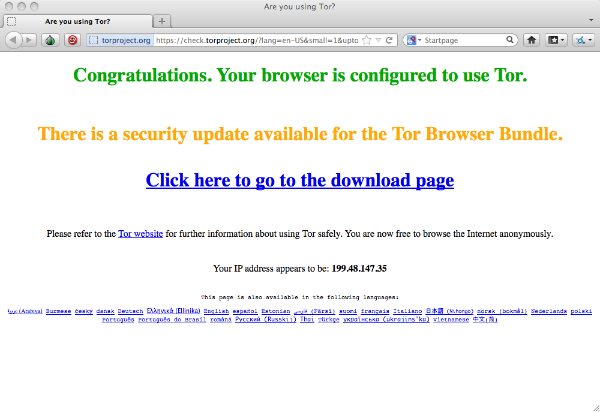 TOR is a network tool that allows you to improve your privacy and security on the internet. 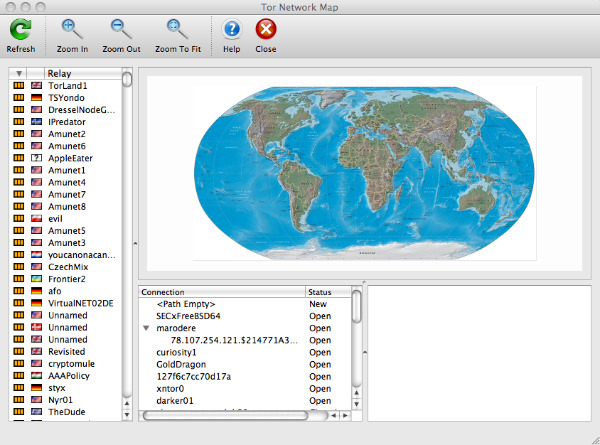 Using Tor helps stop a kind of surveillance called traffic analysis, which is used to detect who is communicating with each other over the internet. 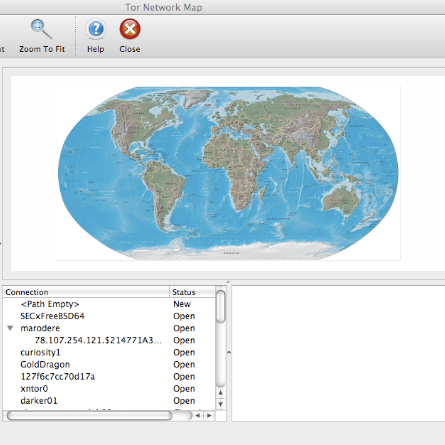 There is even a stand-alone browser available for download. 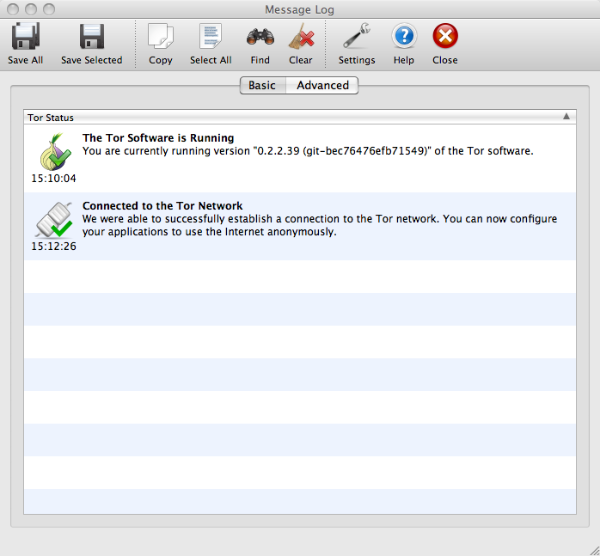 Tor can be used to keep websites from tracking you or to connect to news sites or instant messaging services that are blocked by local Internet providers. Tor's services also let users publish to websites without needing to reveal their location or the location of the site they are posting to -- making it very suitable for sensitive material.